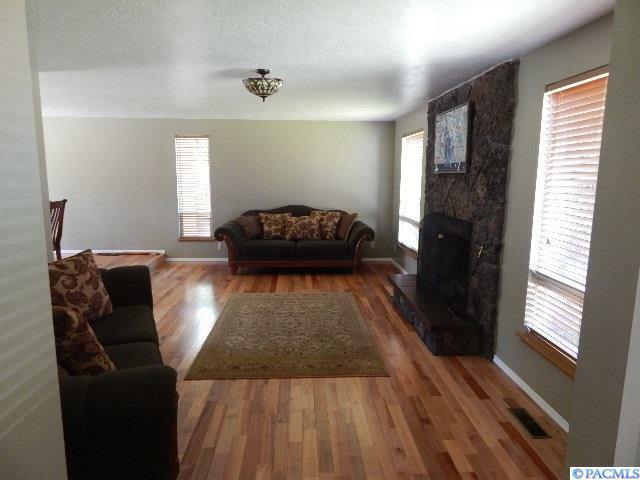 Great Floor Plan with lots of room to entertain. 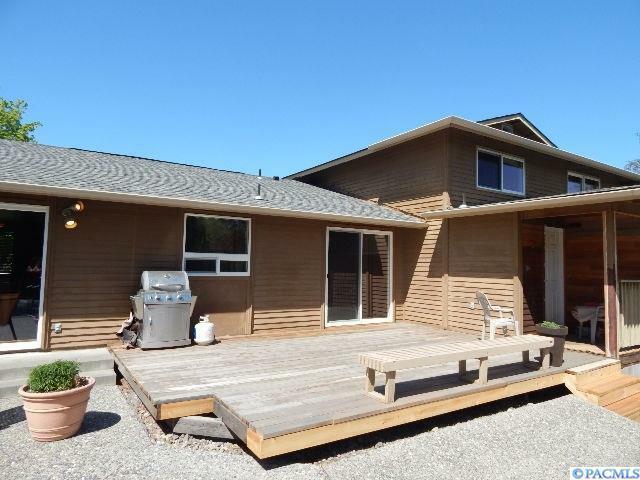 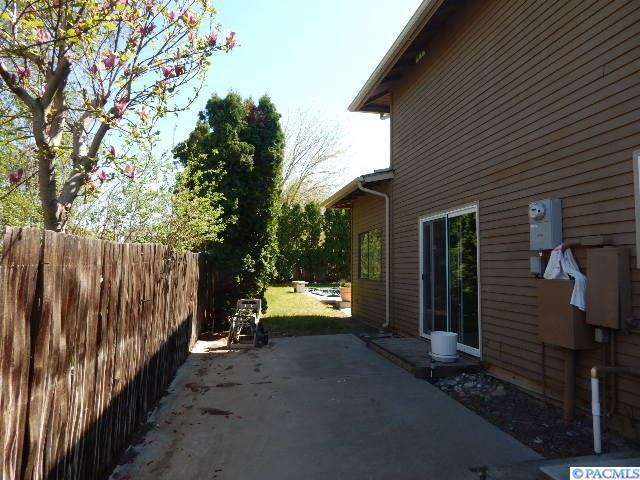 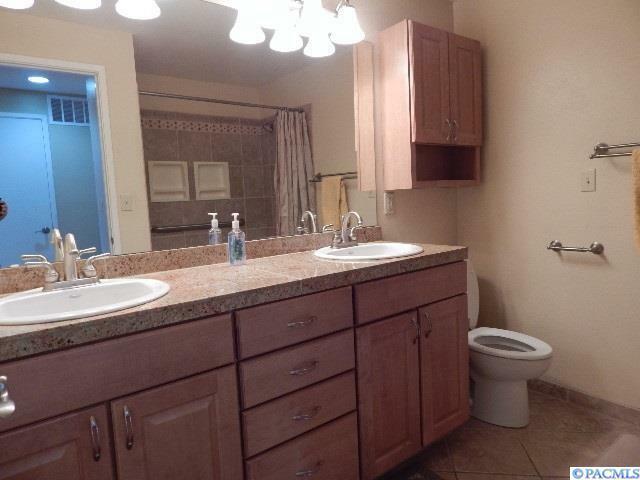 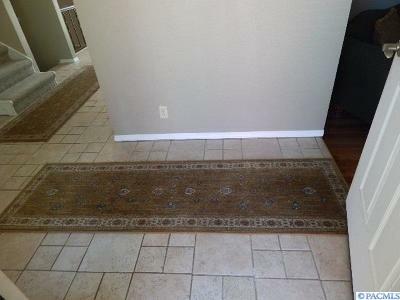 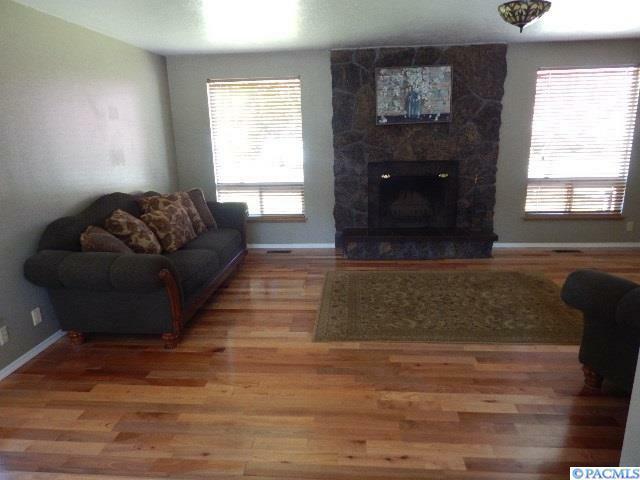 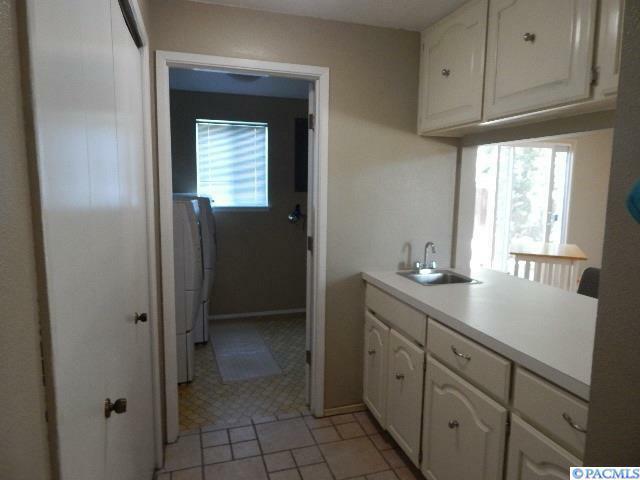 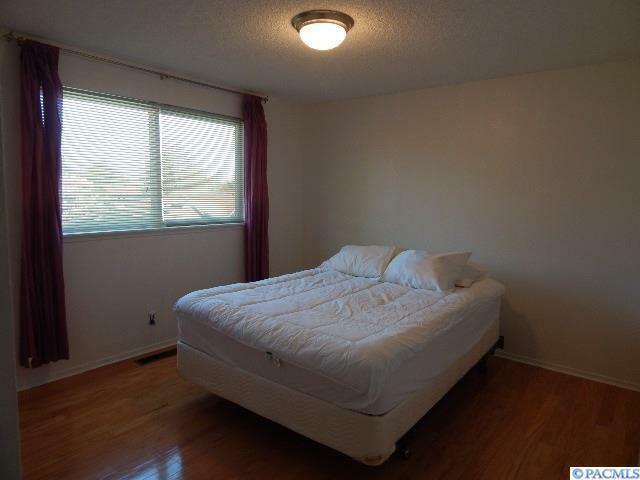 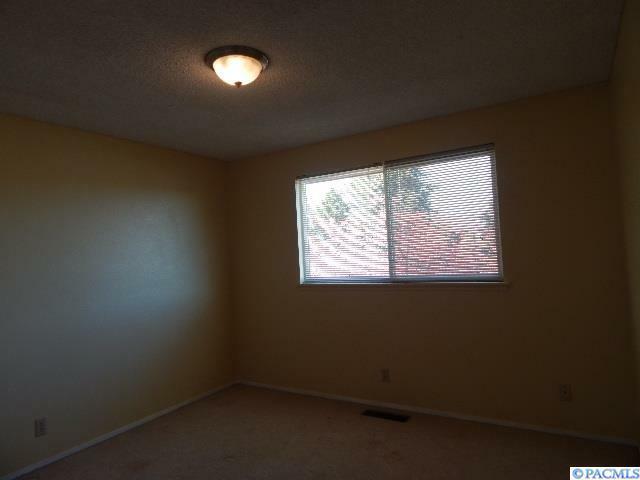 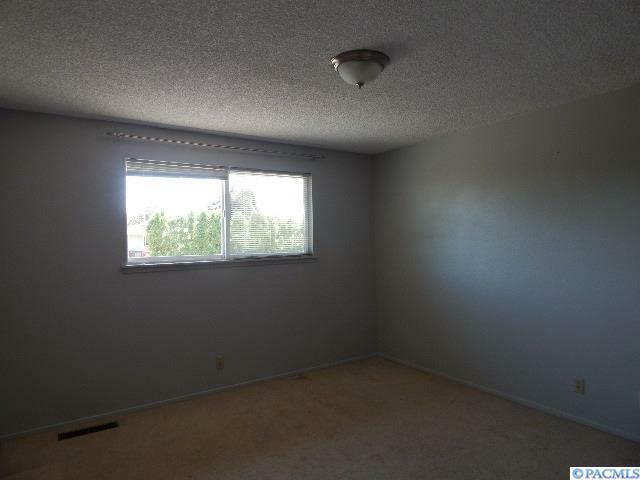 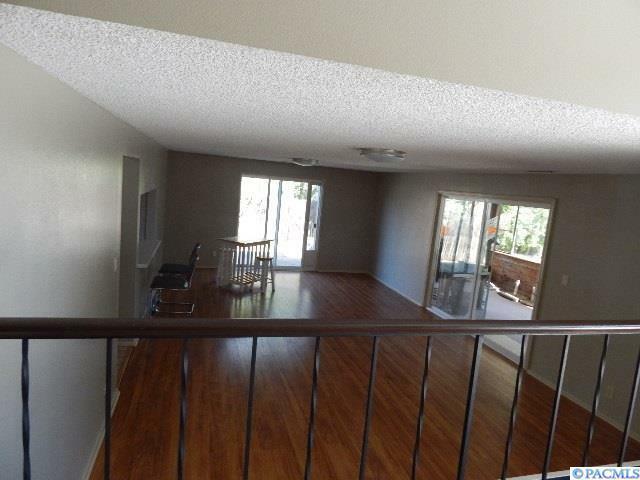 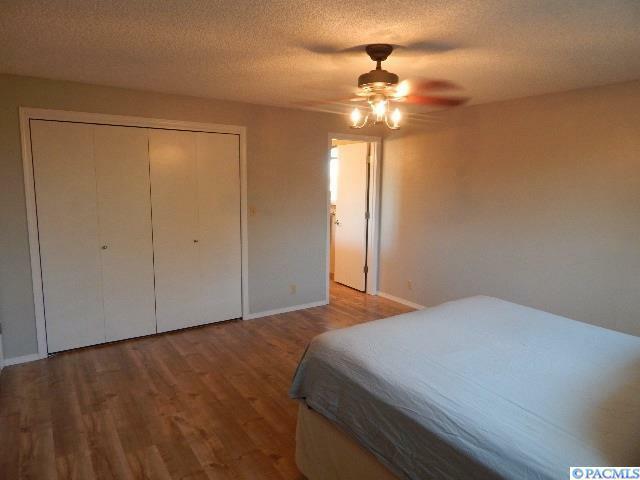 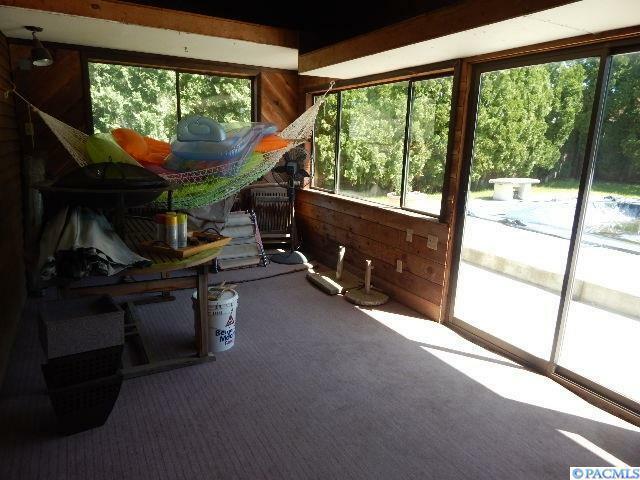 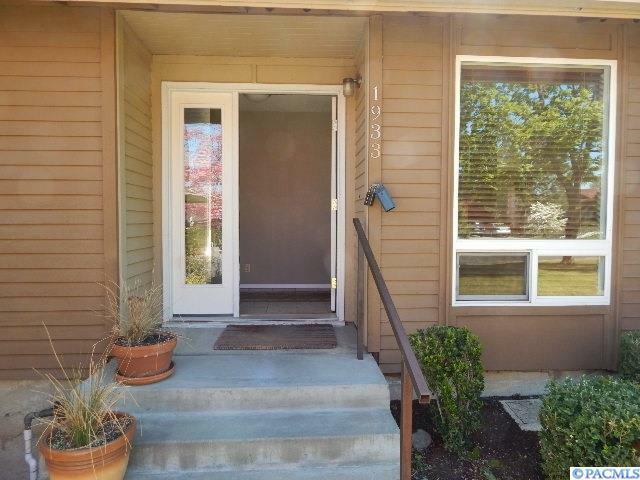 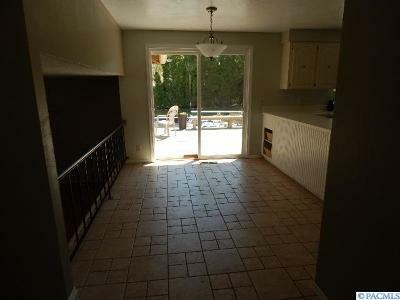 Hardwood, Tile & Laminate Flooring througout except 2 bedrooms. Newer Cabinets, New vinyl windows, newer Trane heat Pump, newer roof, Newer Bosch Dishwasher & S/S stainless Refrig. 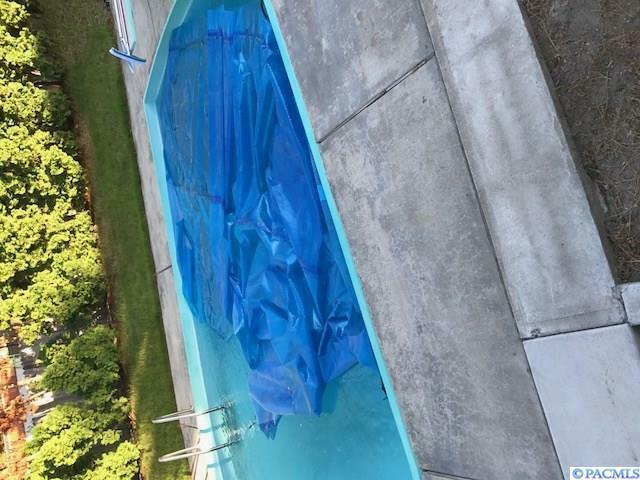 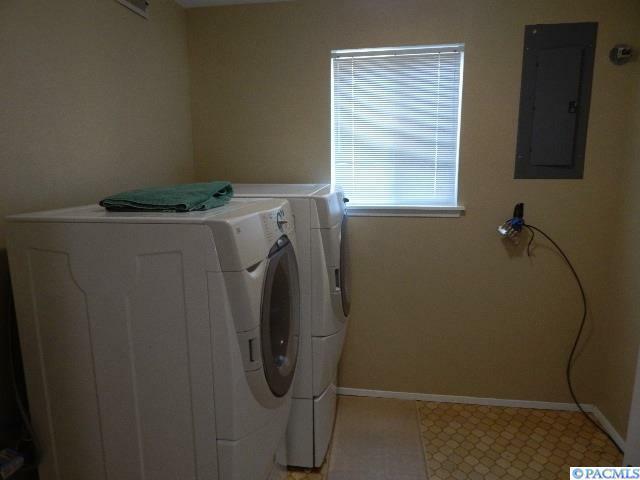 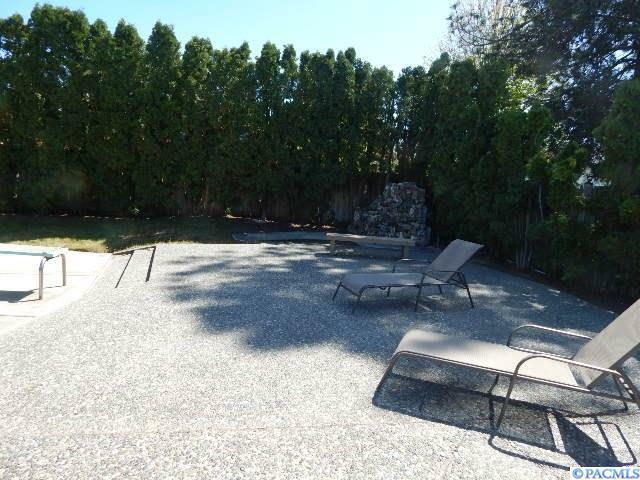 Front Load Washer & Dryer... Oh Did I forget to mention the inground San Juan fiberglass Pool? 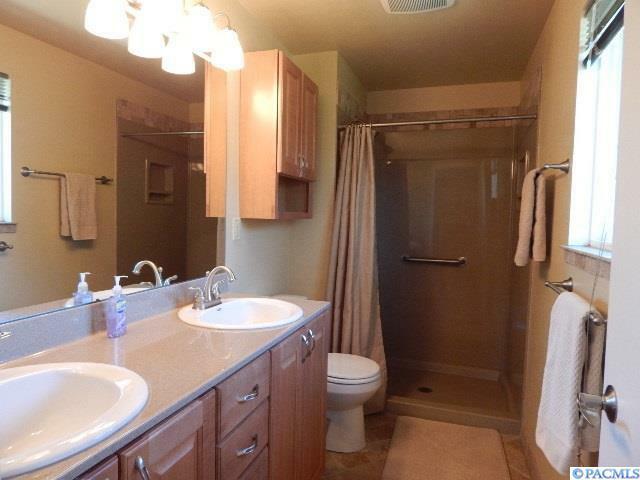 Pool Powder Room too... 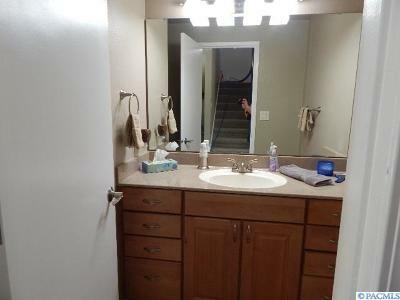 Plenty of storage too. 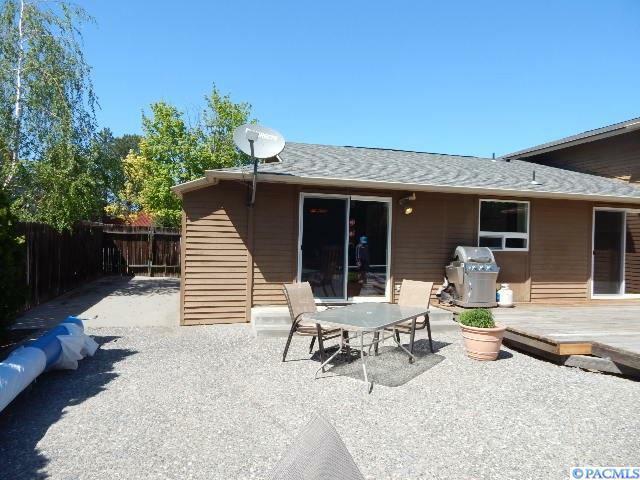 10'xx20'Sunroom, 5 sets of Sliding glass doors, double sinks in both bathrooms, powder room on main level with newer cabinets & corian type sink & counters in all three bathrooms, tiled & floors. 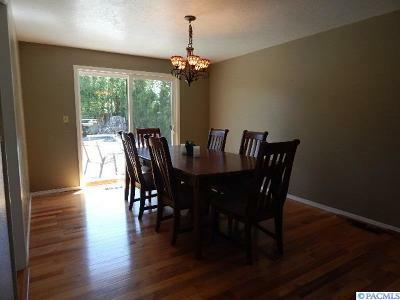 Newer lite fixtures... New hardware on most of the interior doors. 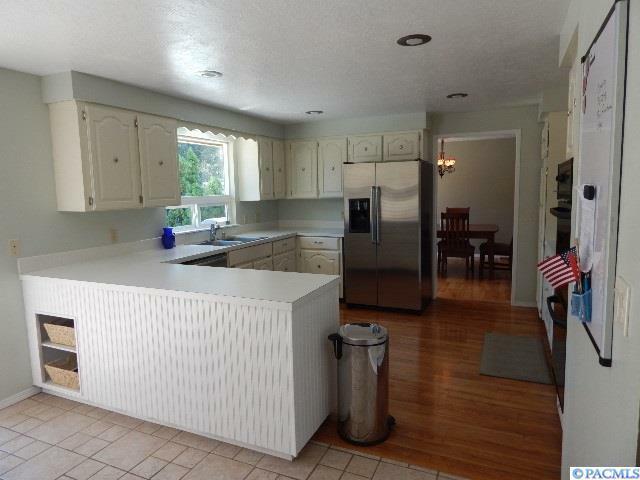 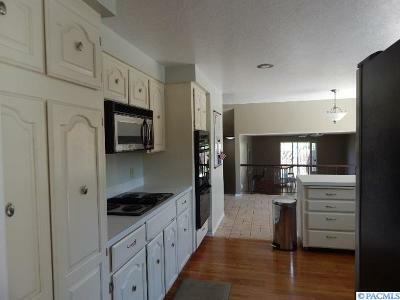 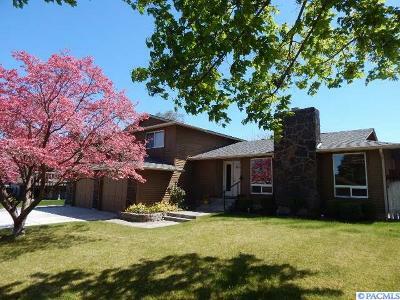 Breakfast bar, lots of kitchen cabinets & pantry.. Come see it before it's under contract.